Whether installing new or existing sign lights, Sun-In-One has the perfect solar light kit for your needs. These kits are ideal for situations where it isn’t practical or cost effective to run traditional low voltage wire. Sun-In-One™ solar lighting and power kits can transform a shed, pavilion, shelter or out building into a well-lit usable space with DC and AC power, without the expensive costs associated with trenching, wiring or electrical connections. Sun-In-One™ Solar Street Lights are the reliable way to light any outdoor area. Whether you need light to enhance visibility or improve security, our solar powered lights are the most economical solution to light any roadway, parking lot, path, trail, billboard, sign, fence line or complex. Have you ever been without the power in your home or vehicle? Sun-In-One Solar Panels are the solution for you! This product has a built in charge controller with LED battery status indicator to regulate your battery’s charge. This allows the solar panel to charge all types of RV batteries, car batteries, rechargeable 12 volt products,etc. 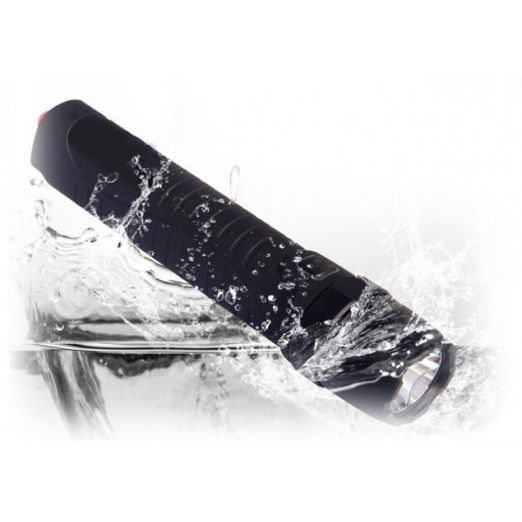 Sun-In-One’s assortment of solar flash lights and electronic flares provide you with the assurance that you are protected during power outages, roadside and boating emergencies. 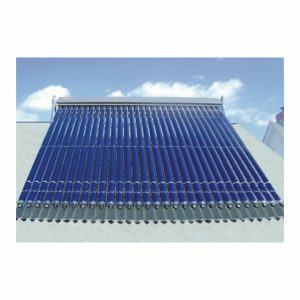 Sun-In-One’s complete solar hot water heater kits are used to produce domestic hot water in space heating systems. Available in various sizes. Ideal for both residential and commercial applications. 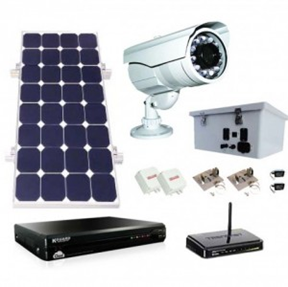 All weather solar surveillance kit features a high resolution camera zoom lens, on screen display and day/night digital signal processor. Water-proof wireless transmitter ranges up to one mile away. Also includes digital DVR, solar panel and enclosed battery housing.